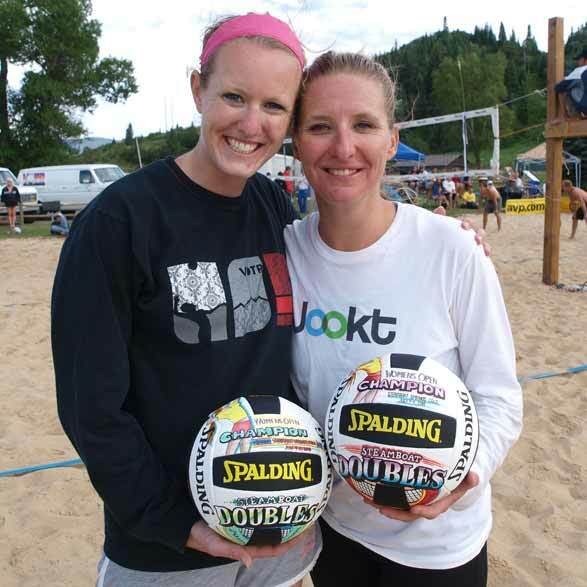 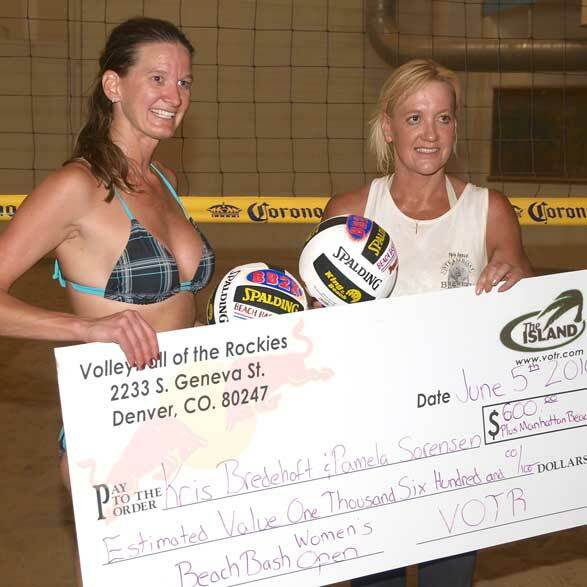 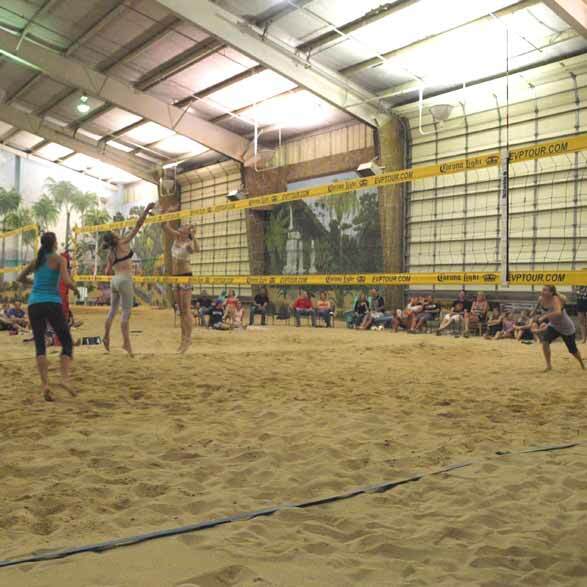 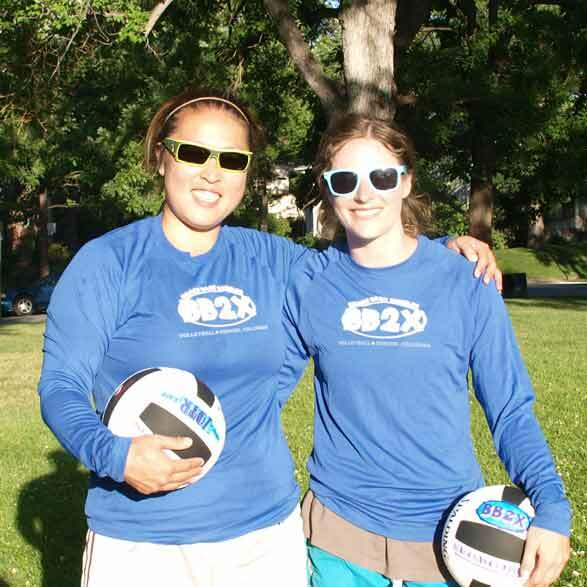 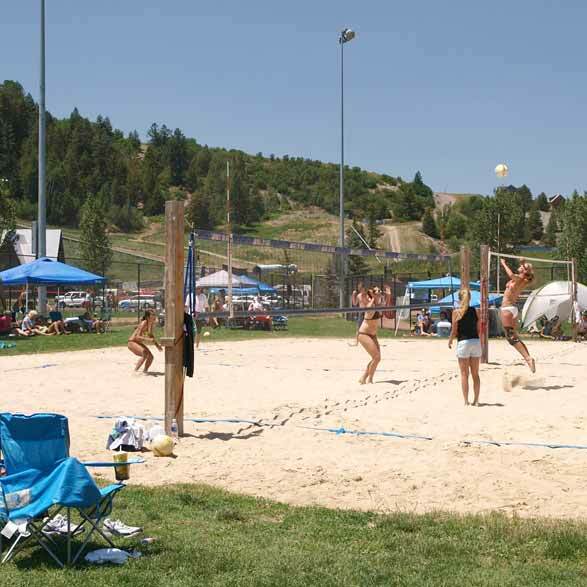 For many years The Island had offered a hard copy of Colorado Volleyball Tournaments, and the same information is now available to everyone online. 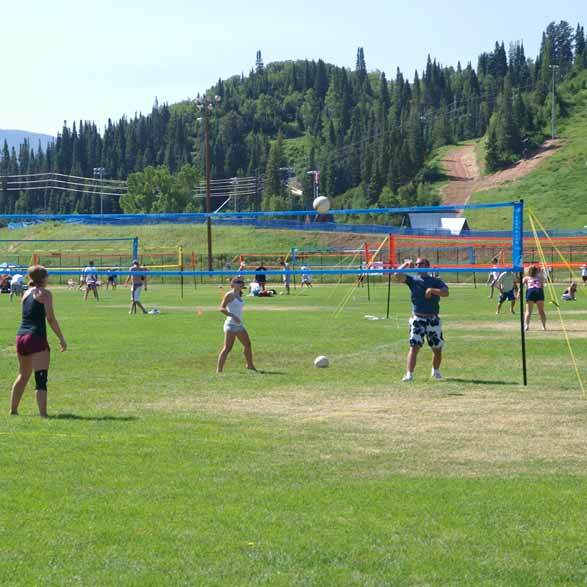 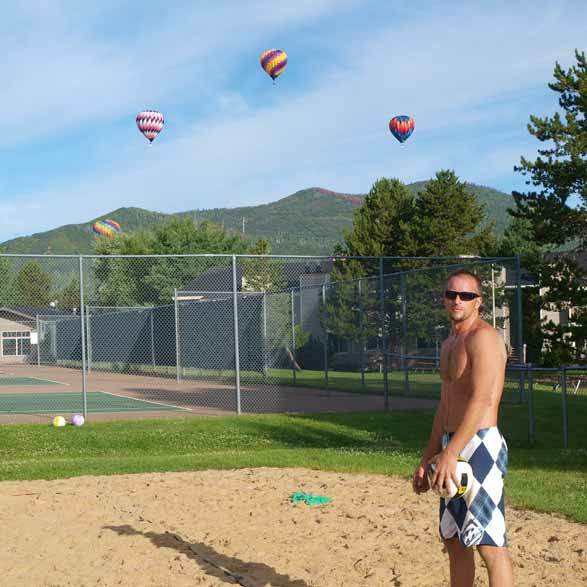 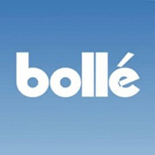 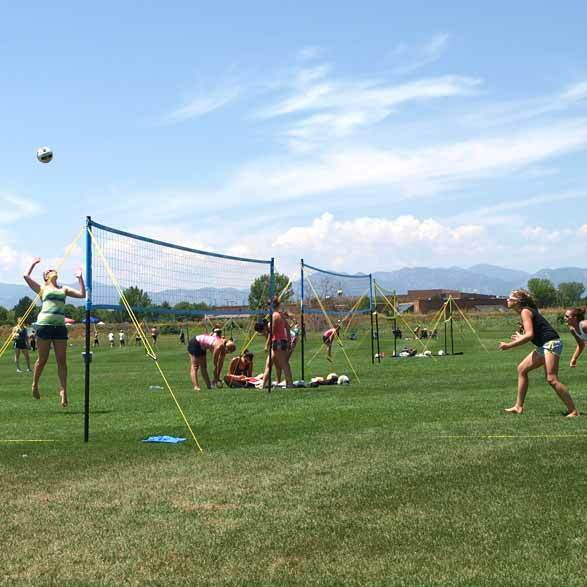 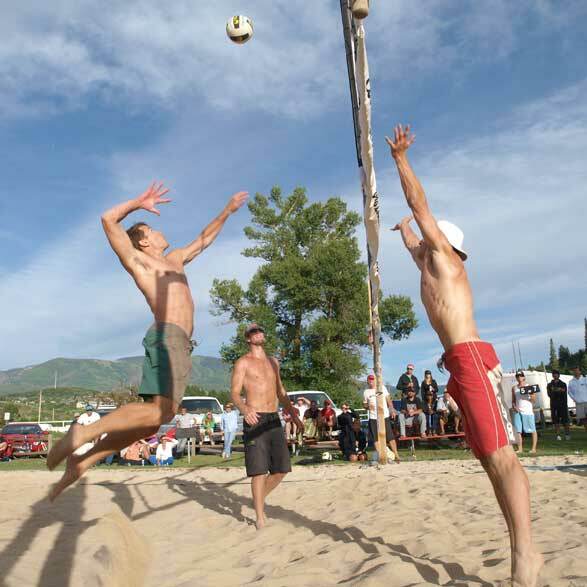 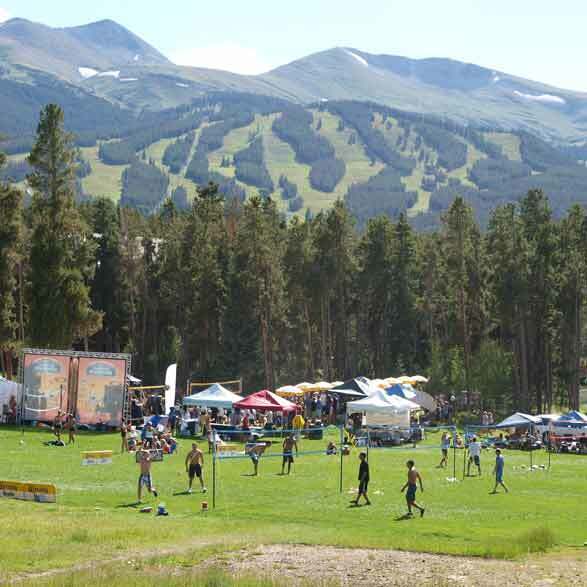 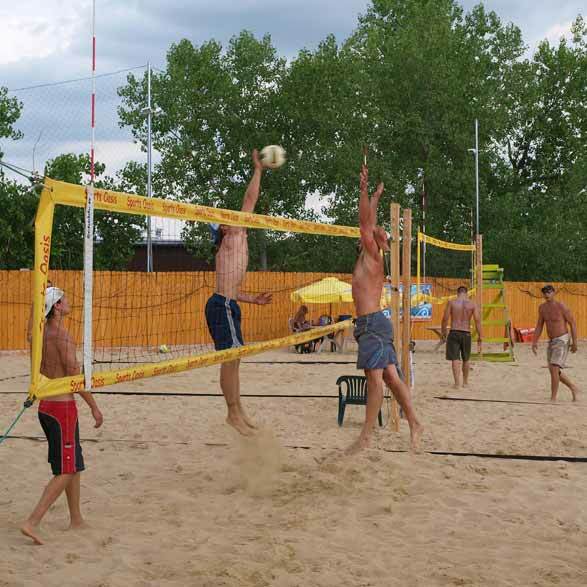 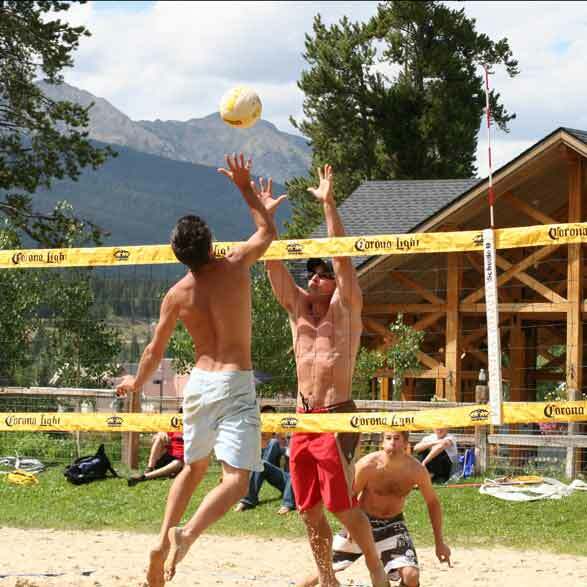 This site is maintained as a complimentary service to the sand, grass and court volleyball players of the Rocky Mountain Region. 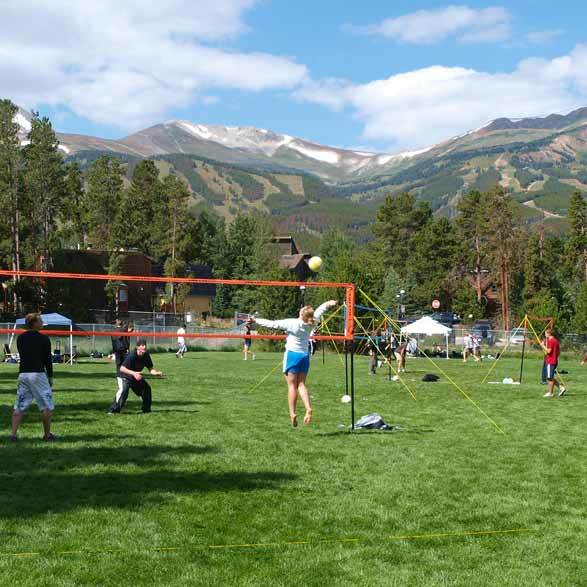 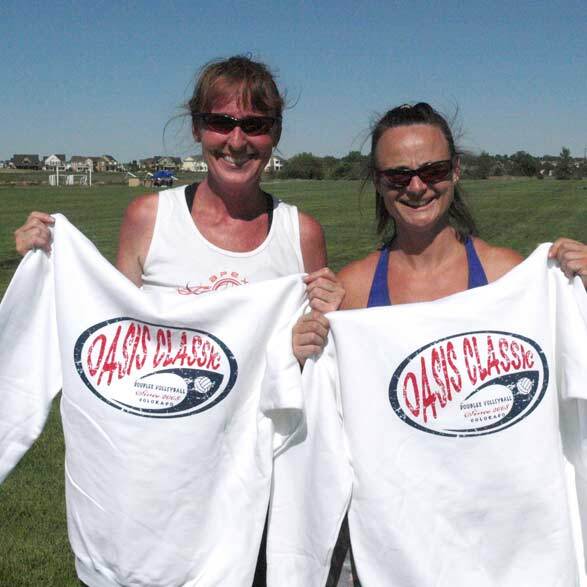 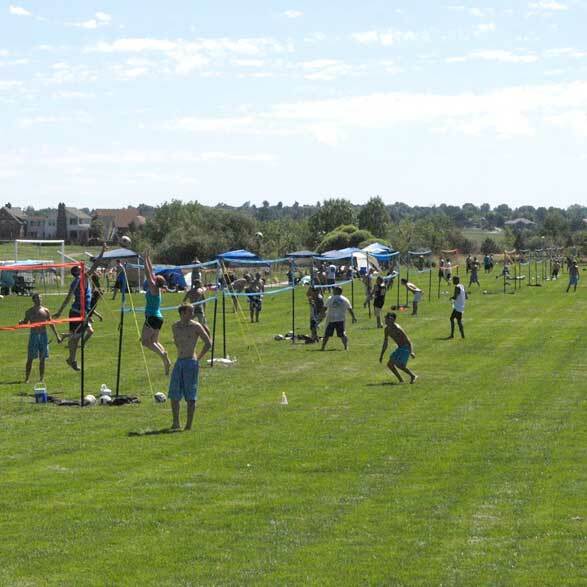 The site also has information on leagues, clinics, pick-up play and map links to most of the Colorado Volleyball Tournament sites.